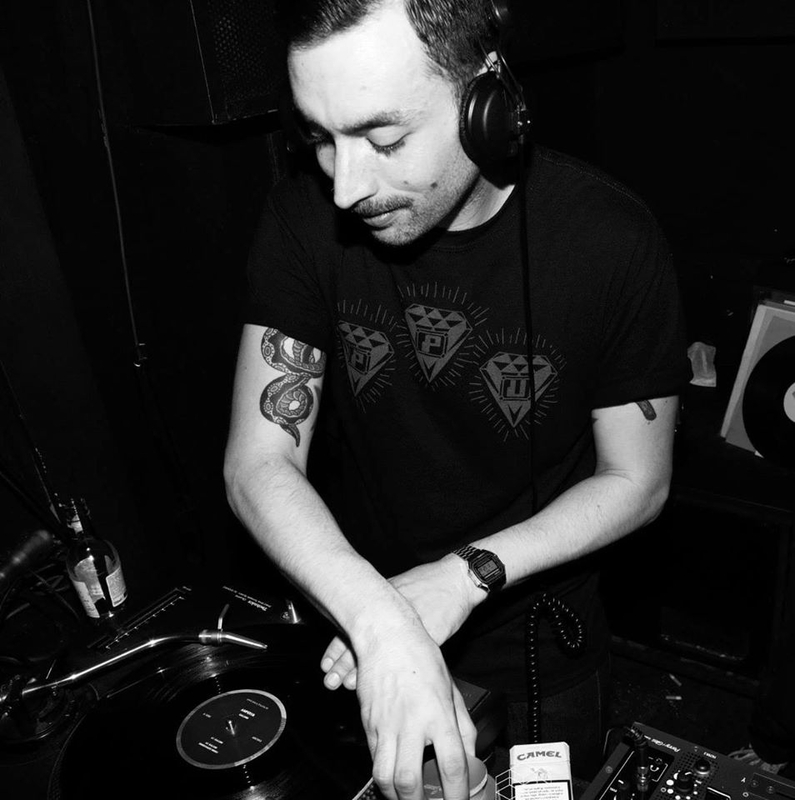 Aka Pablo Saccomano (16-11-83), a very passionate DJ from Brussels, who loves to collect vinyl and playing his musical treasures, from house to wave, from disco to techno, he’s constantly chal- lenging the boundaries of a genre, building a colorful journey in his DJ sets. He hosted the legendary parties High Needs Low alongside Soumaya Phéline, (setting the party in an underground train station, that was transformed again for public transportation in the early mor- ning). Pablo is a resident dj of Brussels’ nightlife, performing in major national events (Catclub, Brüxsel Jardin, Kunstfestival, Under My Garage, Holger, Deepin House…) he’s a regular guest dj at FUSE and part of the Beyond collective consisting of Pierre, Walrus, Kid Strike and Handless Dj. He’s hosting the Brussels Alternative Show with Athome & Laurent Le Doux on Radio Panik and was a regular guest on S.T.R.O.O.M (Gent). Often travelling to Köln, Amsterdam, Paris or Bienne to per- form, you could have witness his dj sets alongside acclaimed artists such as XDB, Theo Parrish, Moodymann,Paranoid London, Arttu, Skudge, Daniel Bell, Funkineven, Gilb’R, The Black Madon- na, Genius Of Time, Trevino, John Heckle, Jacob Korn, Bicep, Patrice Scott, Ben UFO, Objekt, Lauer, Awanto3, Rick Wade, Dorisburg, JM Moser, Orson Wells, Serge, Murat Tepeli, Roman Flügel, Tama Sumo, Lord of the Isles and more!